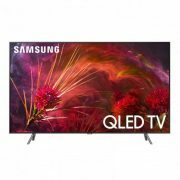 The Samsung QN82Q8FNBFXZC features Full Array Backlight control and impressive HDR for a cutting- edge picture. 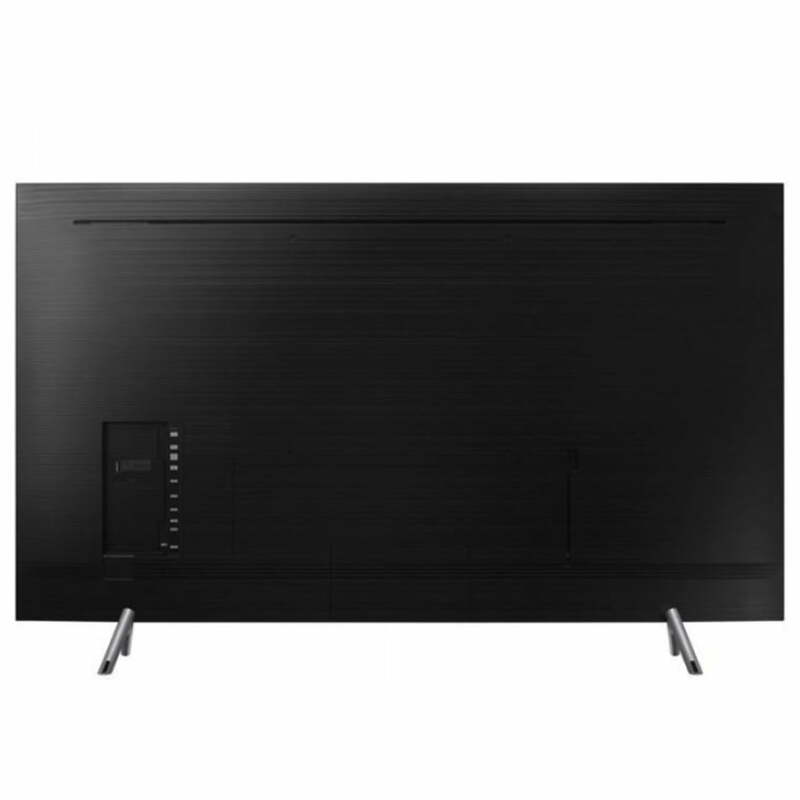 An anti-glare screen and quantum color make this TV ideal—even in bright rooms. 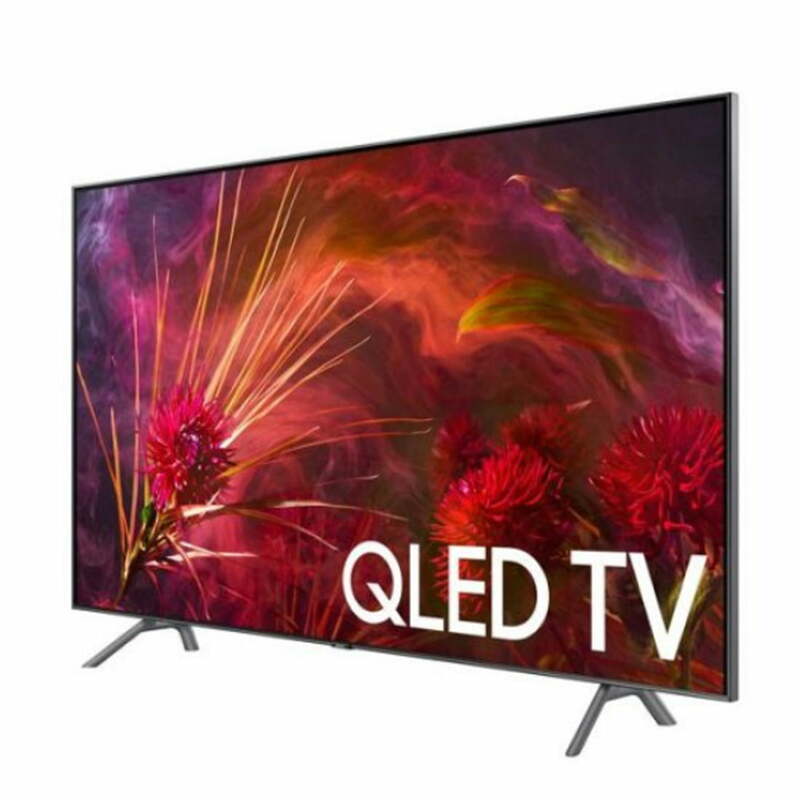 The secret behind color is it may fade in bright scenes; The Samsung QN82Q8FNBFXZC with 100% Color Volume rejuvenates color in challenging content for a brilliant visual experience. 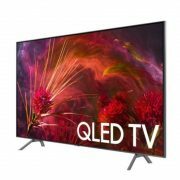 An advanced HDR technology, HDR 10+ precisely optimizes every scene for color, contrast, and details with the Samsung QN82Q8FNBFXZC. 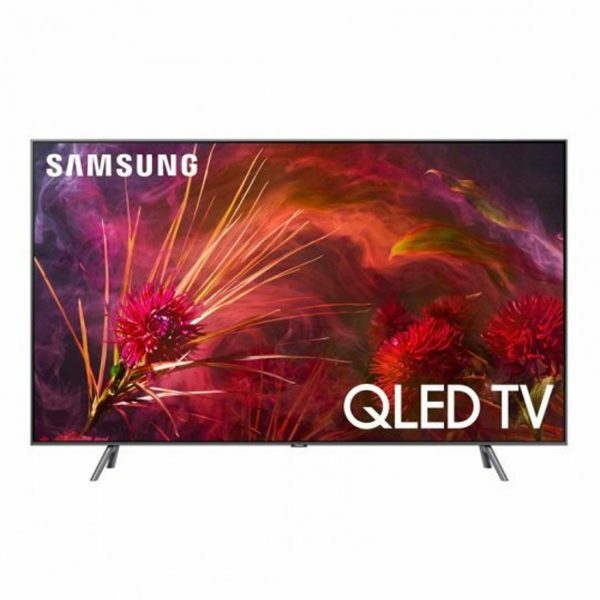 With the Samsung QN82Q8FNBFXZC you can enjoy smooth, crisp action even in the fastest scenes with Motion Rate 240.